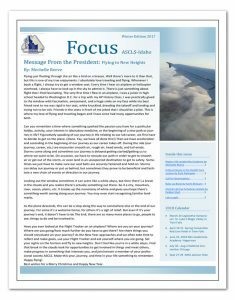 Just in time for the Holidays, the ASCLS-Idaho FOCUS Newsletter is now available for you to enjoy. And by the way…it makes a great Stocking Stuffer for all your laboratorian friends if you are still trying to finish up your holiday shopping! No need to thank us!